Getting hacked with ransomware is a paralyzing and costly scenario. Victims have few options to recover their ransomed data, and Check Point Research has recently uncovered a “hacking hack” that takes even further advantage of those limited options. 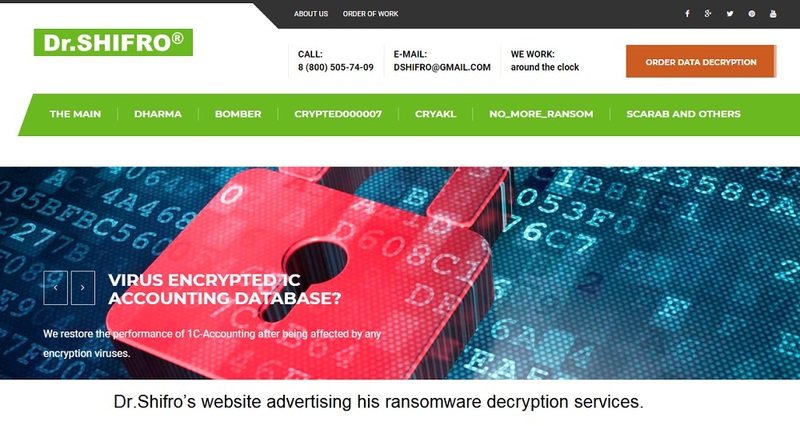 They discovered a Dr. Shifro “IT Consultancy” services, claiming they alone can find the decryption key to your ransomed data–for a price. If only it were that simple. Dr. Shifro, it was discovered, is part of an even more vile scam. Ransomware victims have a few basic options to get their systems and data back from hackers. The first and most obvious is to pay the ransom–likely in Bitcoin or other cryptocurrency–to receive the decryption key for all of the encrypted data. 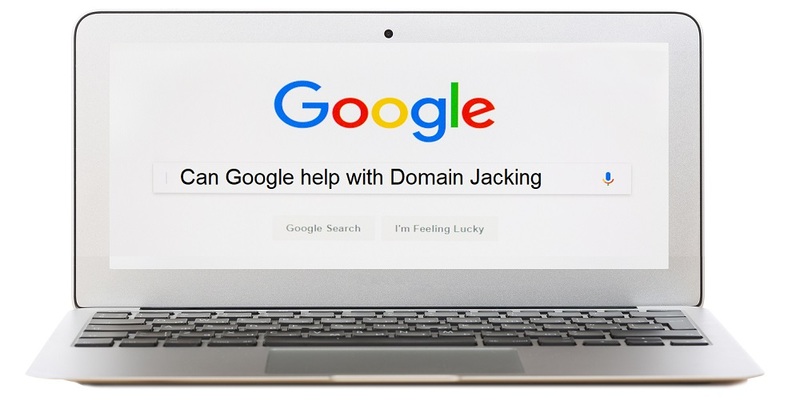 It’s an option the FBI and other security professionals do not agree with, as they believe paying ransom demands encourages other malicious actors to use ransom techniques as well. It may be sound advice, but organizations that depend on the ransomed data to survive minute-to-minute don’t always see non-payment as an option. Think hospitals, law enforcement, city services, and financial institutions–all are prime targets for ransom and quick payment due to their immediate need for data access to survive. Check Point explains two remaining options for ransomware victims. The second is looking for a publicly available key for the particular malware used in the attack that will unlock the encrypted files. Sometimes they do exist, but honestly, not often. If that’s a bust, a third option, paying a service to provide the ransom key, is for some the last resort. Enter Dr. Shifro–whom we now know is a Russian company–promising to decrypt even the most difficult data encryption. Check Point researchers noticed that Dr. Shifro’s “IT Consultancy” decryption services coincidentally made claims related to the Dharma/Crisis ransomware attacks. Even though there is no decryption key for the devastating ransomware, Dr. Shifro claimed they alone could get the data back. Dr. Shifro, it was found, acted in concert with the Dharma/Crisis hackers and was in reality a mediator for the ransom payments. It seems the good doctor paid the hacker’s ransom to get the decryption key and then charged the victims a massive fee to cover the ransom price and their profits. However, there is another way to avoid paying ransom and to getting data back. The best way for companies to thwart ransom attacks is to apply security patches as soon as they become available and to perform their own data backups. Keep those backups separated from the operational network and completely offline if that’s an option. Data backups should be tested regularly to make sure they perform correctly when needed. 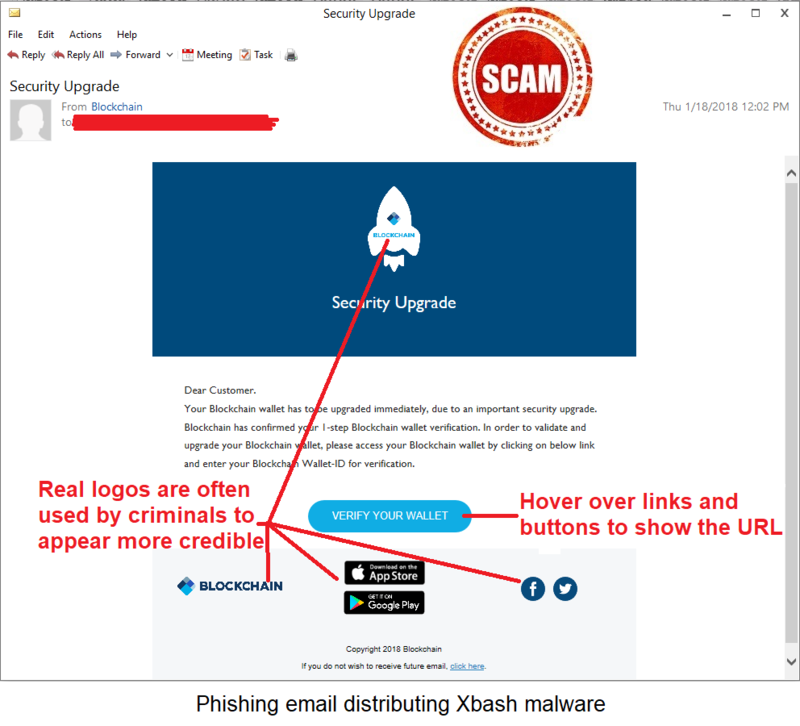 Perhaps even more importantly, regular employee cyber education is necessary to thwart email phishing attacks that can install ransomware to begin with. Taking care of these secure cyber maintenance tasks can prevent another Dr. Shifro from taking advantage of an already serious computer illness. Who doesn’t like efficiency? The good news is that Windows and Linux users may get to experience it soon. The not so good news is that the experience may be as part of an “all-inclusive” bit of malware. It packs not just a one-two punch, but more! It can mine cryptocurrency, execute ransomware, become a botnet, and self-propagate. And it’s all wrapped up in a nice little package. Researchers at Palo Alto Networks found Xbash lurking around and believe that the Chinese speaking Iron Group (also known as Rocke) has their grubby hands in it. Besides the above capabilities, it has some yet-to-be functionality that can allow it spread very quickly once it’s in a network. 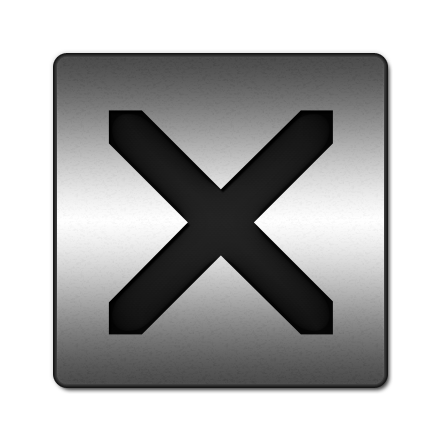 Xbash scans for open ports using a dictionary of weak usernames and passwords. Then it initiates a brute force attack. Once it finds vulnerabilities, it deletes databases and issues the ransom note. There are a lot of terms in there, so let’s make it more understandable. It’s short for web robot. It’s a software app that performs automated tasks via the Internet. There are good and bad bots. For example, Amazon’s Alexa is a bot, as is Microsoft’s Cortana. But there are also bad ones, like Mirai. The simple description is a number of connected devices that is running multiple bots. It can perform denial of service attacks (DOS), steal data, and distribute malware and spam en masse. The attacker has access to all of the connected devices. It’s malicious software (malware) that can take over a device, encrypt data, and demand payment in some form from the victim. The attackers that use ransomware will often say they’ll give you the key to decrypt your data after you pay up, but they usually don’t, and/or the keys don’t work. That’s why it’s not recommended that you pay the ransom. Always change default passwords when installing anything new. This goes for hardware and software. Keep all systems updated with patches. This will help keep those holes that malware like this likes to find, plugged. Make sure all passwords are unique and are strong. This means they should be at least eight characters, have upper and lowercase letters, include numbers and special characters. They should not be actual dictionary words either, but something that can’t be easily guessed and used in a brute force attack. Perform regular backups of important systems and data. This will allow a restore to be done in case ransomware hits. Ensure all systems have anti-virus installed and it’s kept updated. Researchers estimate that Xbash has collected about $6,000 from 48 victims for the group thus far, as a result of the ransomware. However, it’s unknown if the money paid actually resulted in data recovery for the victims. The norm is that it isn’t. Instead of paying the ransom, make sure those backups are completed, stored off the network, and easy to retrieve. 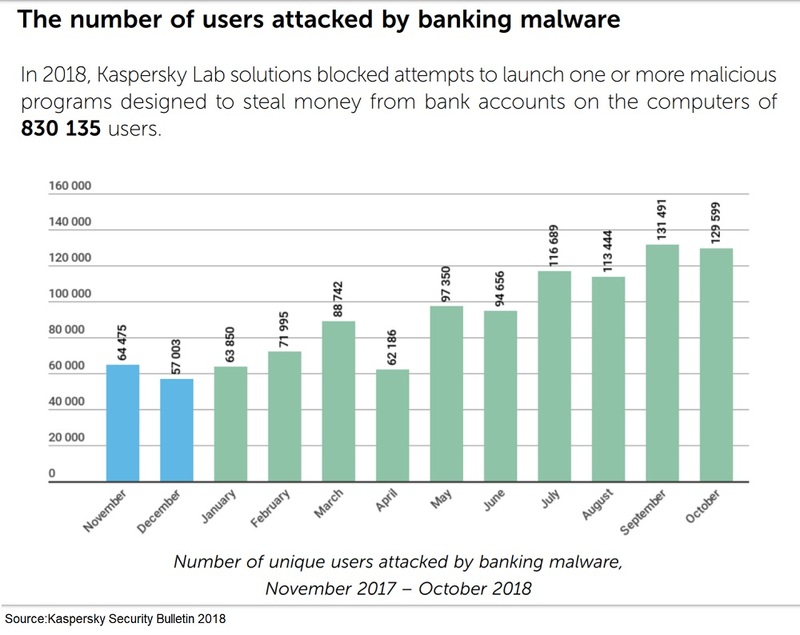 Kaspersky Lab is in the business of security research. And they do all kinds of papers and studies and predictions. It recently released its Security Bulletin for 2018 that gives us a few clues about what to watch for in the upcoming year. There was, of course, some good news and some bad news, some shocks, and some “well we could have told you that” findings. Backdoors and ransomware were both up from 2017 at 44% and 43%, respectively. 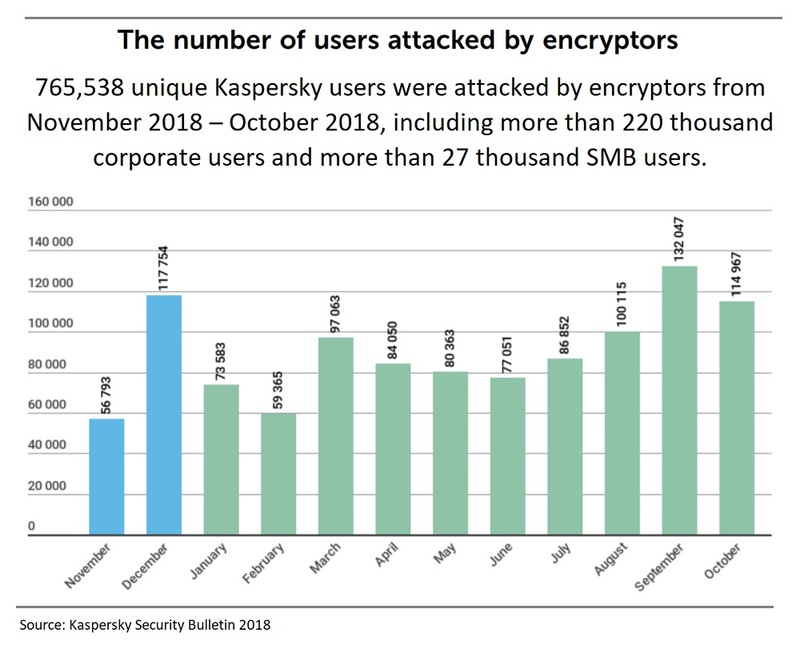 Backdoors were 3.7% of all the new malware files that Kaspersky researchers analyzed from January to October of this year. Ransomware detections were no slouch either. They were 3.5% of the new detections clocking in at 3.13 million for the time period. Of the blocked attempts by Kaspersky tools, attempts to deploy money-stealing malware were detected on 830,135 devices. These have been around a while and some may think we should have figured out how to mitigate these by now. Well, apparently not. 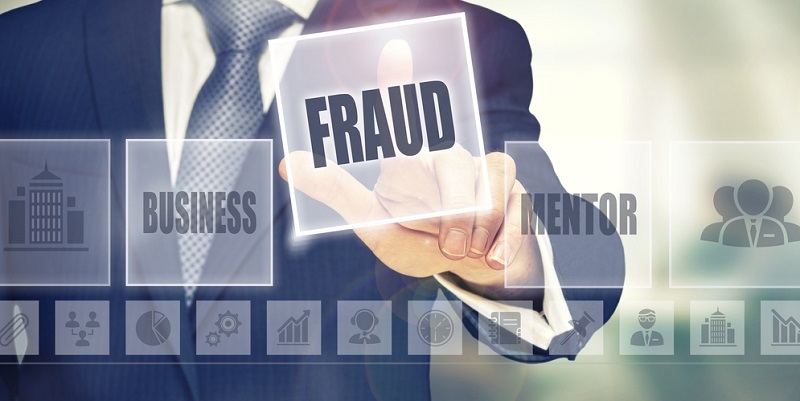 This number caused the company to list banking malware and malicious programs for point-of-sale (POS) and ATMs as threats to look out for in 2019. Trojans made up about half of all of the malicious files the researchers looked into. Why this increase in backdoors and ransomware? 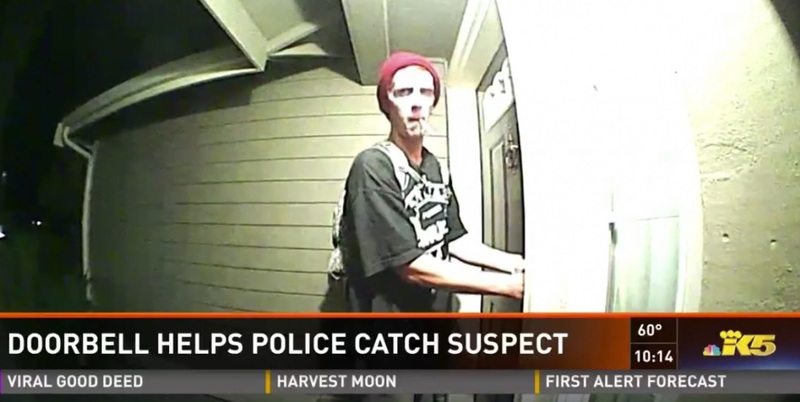 The researchers believe that criminals are trying to find out what works. 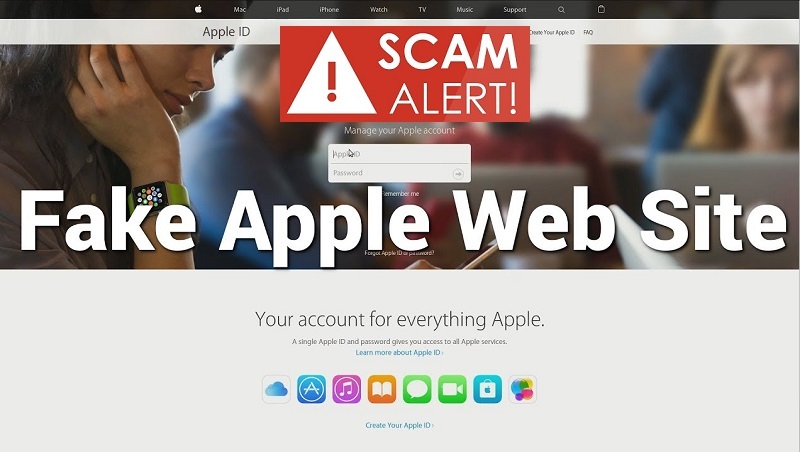 To do this, they can reuse what has already been used in successful ways AND use new malware. Speaking of ransomware, WannaCry and variants of it, was seen most often at 29.3% of the detected infections. Crypto-ransomware was not to be left behind. 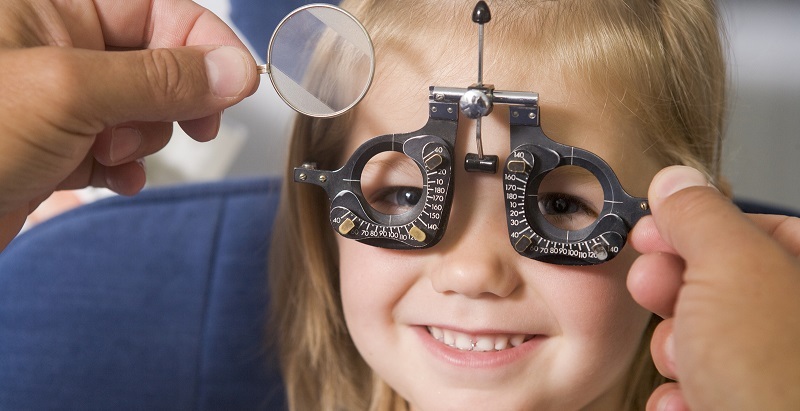 The researchers saw nearly 40,000 modifications of encryptors and 11 entirely new families. November was the worst month, when those hit 15,462 in the single month. I bet you’re wondering what were the most targeted application for zero-day attacks? Well, no surprise at all that Adobe Flash was abused the most often. Roughly one new vulnerability involving Adobe Flash is found each month. Adobe is putting that product to rest in 2020, but until then, expect more issues to come up. But Flash isn’t alone, also abused were Adobe Acrobat Reader, Windows VBSscript, and the win32k.sys driver for privilege escalations and other problems. Microsoft exploits were significant too. They were four times the average from 2017. They went from 17.6% to 55%. 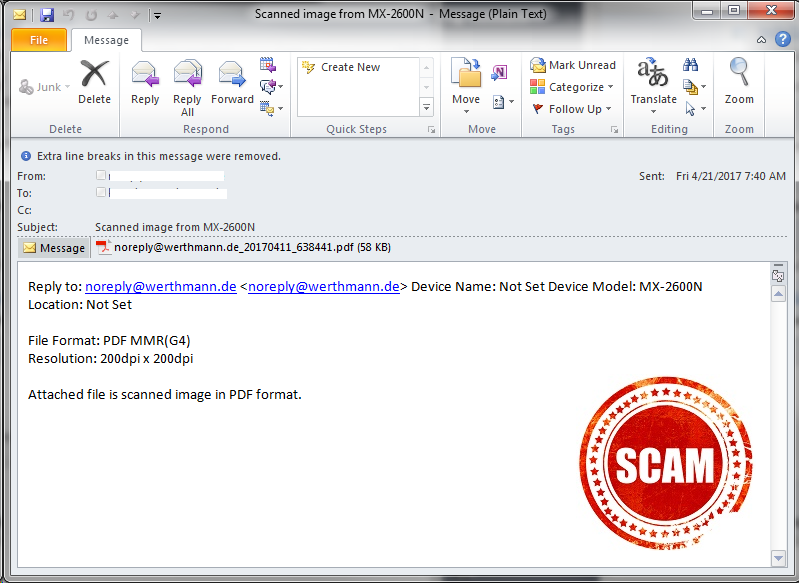 This was driven by mass email spam that spread documents with malicious intentions. The researchers explain that it is because these techniques are stable and easy to use and “all that’s required to create an exploit is to modify the exploit builder script published on a public resource.” Yep. All that’s necessary is to change a couple of lines of the code and off they go. There are two main ways malware gets past an organization’s defenses. 1. Unpatched vulnerabilities in the equipment, and 2. 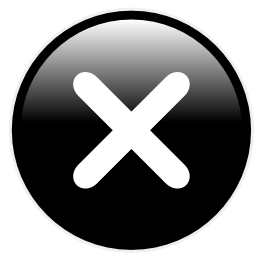 Someone on the inside opens a malicious attachment or clicks a malicious link. To gear up for 2019, organizations should take a look at what systems are in place and where there may be weaknesses. For unpatched systems, make a significant effort to keep all systems up-to-date. When patches are released, get them applied. If they are security patches, they should be applied immediately and not delayed until the next patch cycle. For the ones that land in employees’ inboxes, awareness and training is the best defense. Of course, external devices and spam filters should be in place and kept updated, but they don’t catch everything. Working with employees and providing continuous awareness training on current and potential threats and how to react is the best way to keep the risk of infections on the low side. And of course, while you’re mitigating risk, do regular backups of important data. This is the best way to avoid having to pay a criminal to get it back should someone accidently click a link that holds your organization ransom. Organizations are facing drastic increases in ransomware attacks. A report by Malwarebytes finds a 90% increase in such attacks since 2016–that’s almost ten times the amount of attacks since 2016. Many of these attacks are aimed at businesses, but this report also shows a 12% increase for consumers as well. Ransomware is very difficult to fight, as data is encrypted and locked by hackers, who then demand a ransom to restore the data. The increased ransomware attacks show one thing for sure– ransomware attacks are highly effective and profitable for hackers. Victims are also faced with the decision to pay the ransom or not. And should the ransom be paid, there’s no guarantee hackers won’t up the ransom amount. The overwhelming majority of ransomware is aimed at hospitals, law enforcement, local government services, and others. In fact, pretty much any type of organization is at risk. However, the list of majority targets includes victims who depend on access to critical data often on a second-by-second basis. Any hold on that data could mean lives are literally at stake. As a result, more organizations are starting to understand the need to backup data as a vital part to avoid becoming a victim. Having data backed-up gives hackers much less leverage for ransom demands. Regularly backing up data is a huge part of having a business continuity plan in the face of attack. Every organization should have the ability to restore data quickly and with no need to pay a ransom. Being prepared doesn’t only save lives, but it also saves money. Research by Cybersecurity Ventures shows that by 2019, ransomware will attack a business every 14 seconds, and by the end of 2018, the global cost of those attacks will reach $8 billion. How often should you backup your data? Well, that depends on what the data includes and how it’s used. Daily might be OK; even weekly for some. However, in a life or death environment, that frequency may need to be increased substantially. Statistics alone should motivate more businesses to back up their data. They also find themselves considering the cost of doing those backups–including data storage fees. To save resources, many cherry-pick files to backup and end up leaving out other important files and/or don’t do backups often enough. Testing backup systems is also important because if they don’t work when they’re needed, they’re worthless. Also, backups shouldn’t be put on network drives since ransomware hackers can easily find and encrypt the backups as well. Be sure to segregate those from the other network segments. Although variables for data backups may be many, cybersecurity professionals agree, backing up data is currently the most effective way to fight back against ransomware. The year has been a productive one for the ransomware group responsible for spreading the SamSam malware. In fact, that same group remains highly active according to Symantec. The company found that that out of 67 different organizations targeted by this ransomware so far in 2018, 56 of them were in the United States. 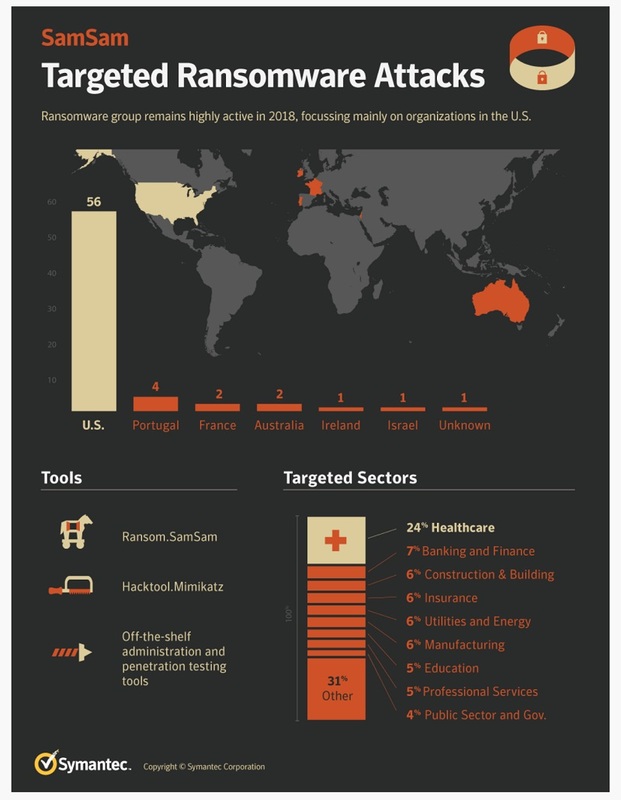 And the most targeted industry, by far, was healthcare coming in at 24% of the attacks. As if ransomware isn’t scary enough, SamSam actually goes to great lengths to choose and infect its targets. Most ransomware doesn’t go to this much effort, but SamSam is quite clever in its ways. The attackers gain access to an organization’s network, spend some time poking around in it, map out the network, and then get too work encrypting as many computers as it can get to before it’s detected. Symantec or others really don’t know why healthcare is a bigger target, but there is some suspicion that the attackers simply believe these organizations are easier to infect. However, it could also be because they believe the information is more valuable and the ransom will more likely be paid. Making sure current backups of all-important data is crucial to ensuring these types of criminals don’t take advantage of your organization; in healthcare or otherwise. And because some ransomware has been known to also encrypt backups that are stored on the network, make sure you put those in a segmented area or store them completely off network if possible. Of course keeping anti-virus software installed and updated is part of the deal too. The cost to clean up after the SamSam ransomware attacks at the City of Atlanta, way back in March is estimated to cost over $10 million. The same group set SamSam loose at the Colorado Department of Transportation and its cleanup costs were somewhere around $1.5 million. Keeping backups and keeping them separate is most likely a lot less than that, regardless of the size of your organization. It’s also not recommended that any ransom be paid. The criminals who use ransomware are not necessarily the most honest and ethical of the bunch and even though they sometimes actually do send the decryption instructions, they are often incomplete, don’t work, or corrupt the data they do manage to decrypt. These folks cannot really be trusted. Again…backup your data so you can restore it easily should something like this happen. You know when you try to buy concert tickets or sign up for a service online and have to verify that you’re not a robot by clicking a box or typing in a set of characters? Now researchers have discovered that the infamous Locky malware is using this technique to trick users into downloading malware onto their computers and giving up personal information to hackers. The method being used by this new Locky strain was discovered by researchers at the security product provider, Avira. It arrives in email disguised as a Microsoft Word or Libre Office document. 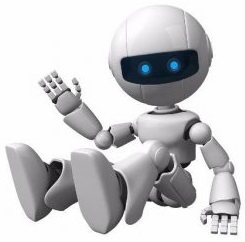 The user is enticed to click an “envelope” to prove that he or she is not a robot. However, if it’s clicked, all the files on the machines are encrypted and then are sent to the bad actors. A decryption key is required to get them back. That’s unless you have a recent backup of the files that can be quickly restored. Always perform regular backups of all important information and systems. This should be a regular part of any organization’s security routine. Any backups should be kept separately from the network so that should malware penetrate the network, it cannot reach the backups as well. In addition, all systems on the network should have antivirus software installed and kept up to date at all times. If it can be set up to automatically update on all the computers, it is ideal. However, it can also be effective as part of an overall update schedule. Just don’t let it lapse. And if an out-of-cycle update is released by the vendor, apply it immediately. This same advice holds true for patches and updated releases of all software. Don’t forget to include any mobile devices allowed on the network. Many companies allow users to bring their own devices and connect. If this is your organization, make sure you have a solid security-focused bring your own device (BYOD) policy in effect that includes requiring all mobile devices to have antivirus software installed and kept up-to-date. And include a requirement that all of those devices have all patches and updates applied at all times before connecting to your network.